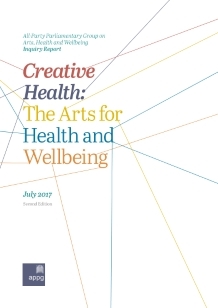 The All-Party Parliamentary Group on Arts, Health and Wellbeing has produced an inquiry report – Creative Health: The Arts for Health and Wellbeing – Second Edition (July 2017) – that presents the findings of two years of research, evidence-gathering and discussions with patients, health and social care professionals, artists and arts administrators, academics, people in local government, ministers, other policy-makers and parliamentarians from both Houses of Parliament. The arts can help keep us well, aid our recovery and support longer lives better lived. 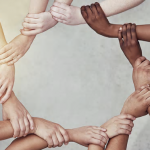 The arts can help meet major challenges facing health and social care: ageing, long-term conditions, loneliness and mental health. The arts can help save money in the health service and social care. 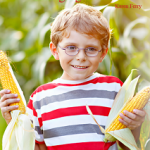 You can read/download the full report from here. Or you can read/download a shorter version from here.